David Carroll BLIND & DRAPERY CO., INC.
At Carroll Blinds and Drapery we Specailize in delivering the best quality product to your living or work space. You spend the majority of your life sleeping, what are you covering yourself with? 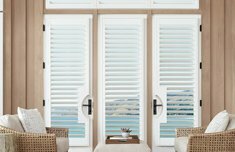 Click here if you want to find out more about shutters for your home or business. 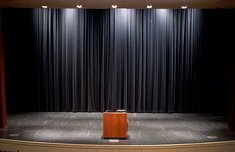 With YEARS of experience and professional installations behind us we can provide the highest quality Stage Curtains. Thank You for considering us for your future decorating projects. We aim in providing quality and friendly customer service. 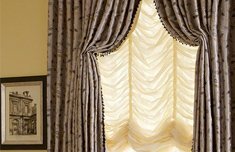 We offer a wide selection of fabrics, the latest technology with motorized blinds, and window fashions for your home or office. We specialize in covering windows with your choice of designing fabrics, blinds, shutters, and custom draperies. Our show room has a vast collection of proprietary products, fabrics, colors, textures, operating systems and speciality hardware.